Since 1962, 24HR Home Comfort Services is your best choice for repair, installation, and service in homes and buildings just like yours in the Wisconsin and Northern Illinois. We take special pride in the craftsmen we train and employ--a fact you'll see in their reviews below. Its also noticeable immediately in the attitude and integrity our technicians bring to your job site. Our entire company works hard to make your experience with us hassle-free and enjoyable. You can also be assured that 24HR HCS stands behind the work we do as well as comply with all local codes. 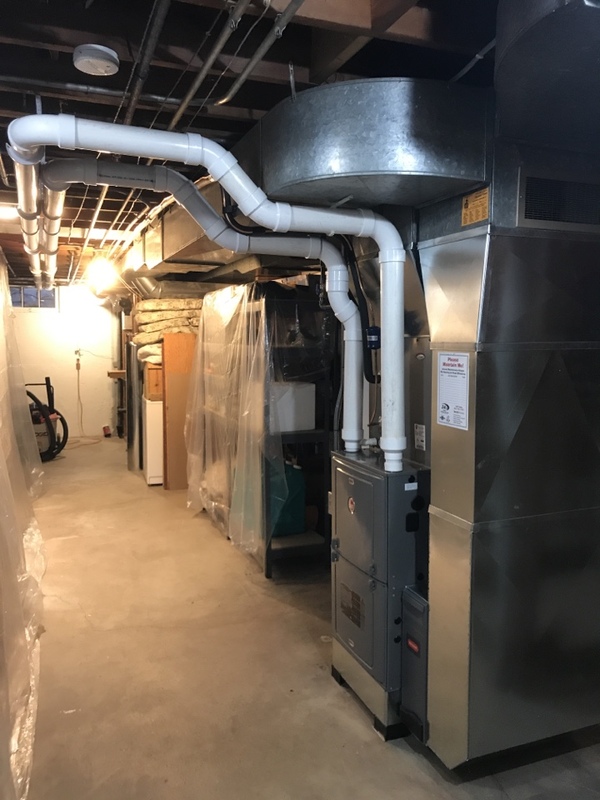 This is why, as you can see by the map and reviews below, we are rated so highly for Furnace Repair and Air Conditioner Repair in Beloit WI. Call us today at (608) 868-6411! We are 24HR Home Comfort Services,Your Home Comfort Champions! Very fair setup and cleaning fee. Feel like a very thorough job was done with minimal disruption of the household. Any concern Ryan had as he was doing the job was brought to my attention. Amazing to see what my ducts looked like before and after, not to mention the dirt in the vaccuum machine when he was done. Glad they use such a high grade filtration system so everything he cleaned out of the ducts left my home with the technician. The overall service was excellent from sales to installation. They keep recommending duct cleaning, while I can see their point, 7 to 8 hundred dollars is extremely expensive. Great Service from Representative Jake F.
Jake was professional and informative during his service call. Fast work. Informative very helpful. Dannie is always on time, very professional, friendly, knows his job. Always ask for him. And all customers should! Very friendly and professional installers! Always great and fast service! Nice to know our air conditioner is serviced and everything was done to keep it up and running. Tested evrrything, we have security blanket coverage, & explained what was done and other info we needed to know. 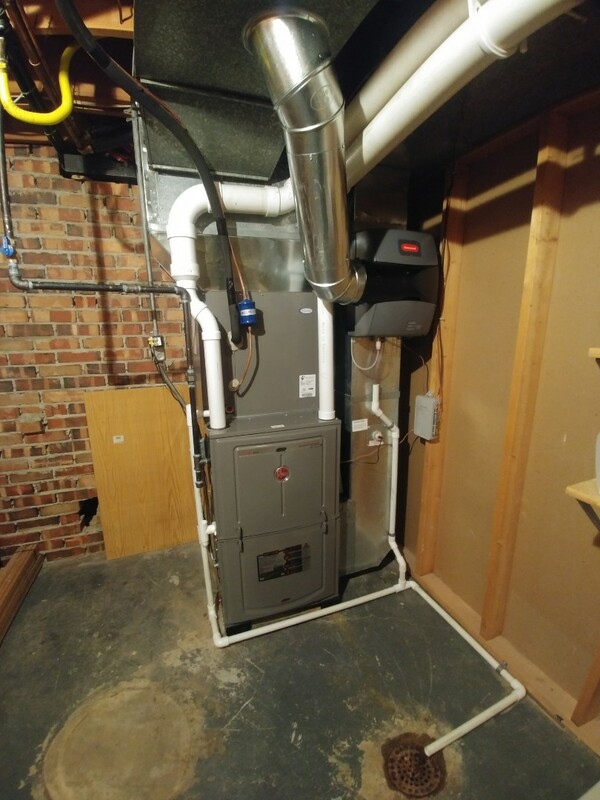 Awesome job, want him to provide all my furnace and and Air condition service. Very quick and reliable job! 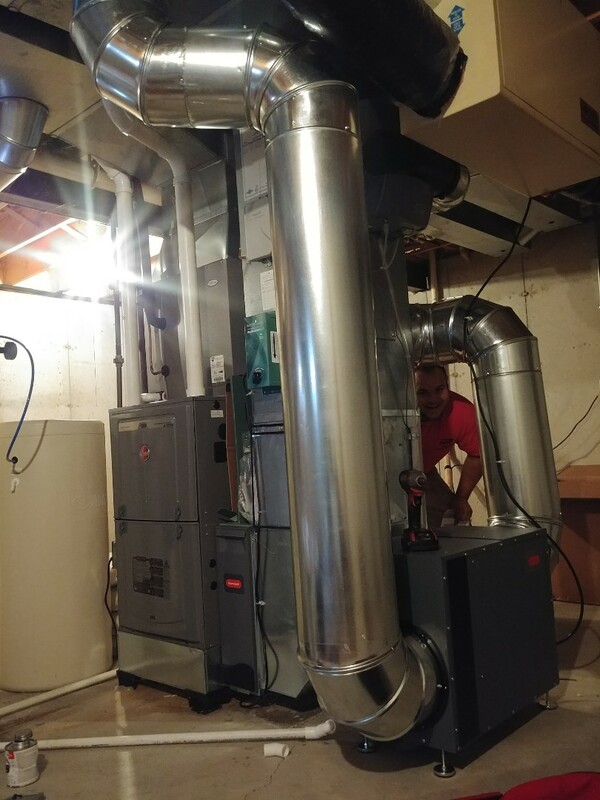 Awesome job, want him to provide all my furnace and and Air condition service. HE'S THE BEST!! ...A KEEPER!! ALWAYS ENJOYS SEEING DANNY. Done fast, and very nice Service people. Recommended! Annual furnace maintenance visit. 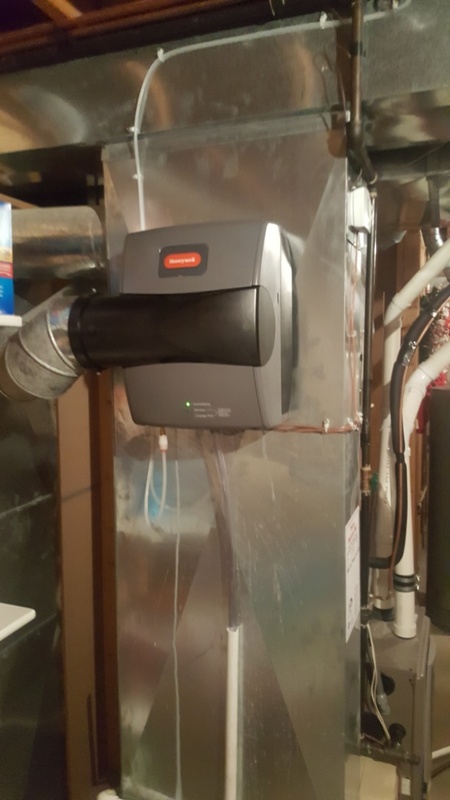 Rheem modulating furnace. Clean and tune weather king furnace. 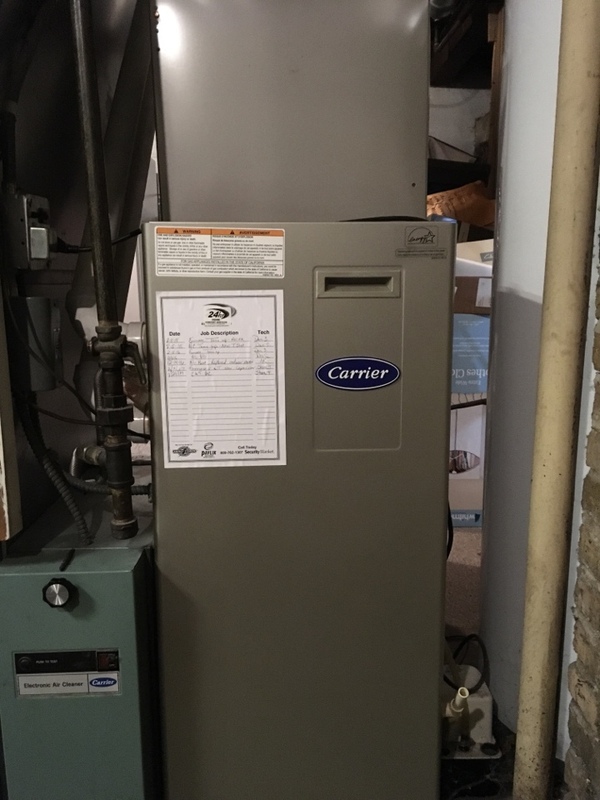 Clean and tune carrier furnace. Unit running well. Found ducane furnace not running. Running well now.